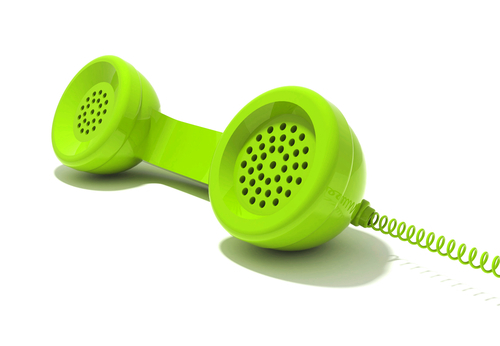 If you need advice from the doctor we now offer telephone consultation appointments throughout the week. A message will be taken and the doctor or healthcare professional will call you back at some point during the day, the receptionist will ask you for a few details and will give you an approximate time that the doctor will call you back. Please ensure you keep the Practice updated with you current telephone numbers.